It’s our final day of the Grand Give Away Bonaza! 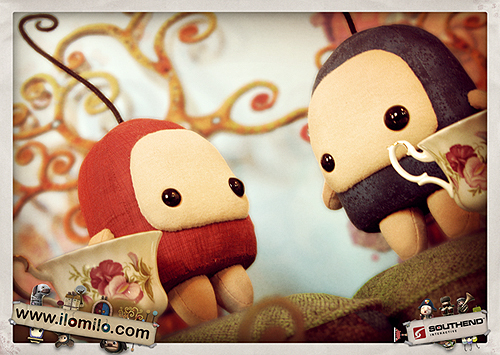 Oh We also talk about videogames and other forms geekery, includeing (but not limited to) these cute little guys from the new Xbox live arcade game “ilomilo”. Check it out!